Read all of my Spearmint Baby posts here. In my last post, I said that we were just about ready to start trying to get pregnant and we had some exciting news. 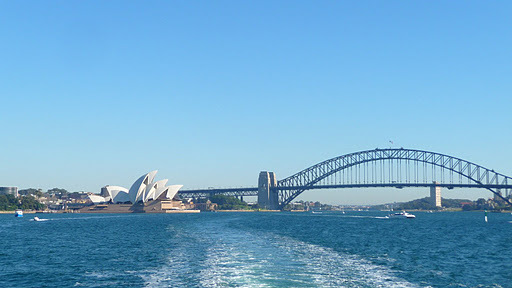 Sometime in May, my husband found out that his company was sending him to Sydney, Australia to do some training at their office over there that July. I was so happy for him and proud that he was selected for this amazing opportunity, but I really wanted to share the experience with him. We discussed it and decided that we’d find a way to buy a plane ticket for me no matter what because this was a once in a lifetime opportunity and we had to go for it. 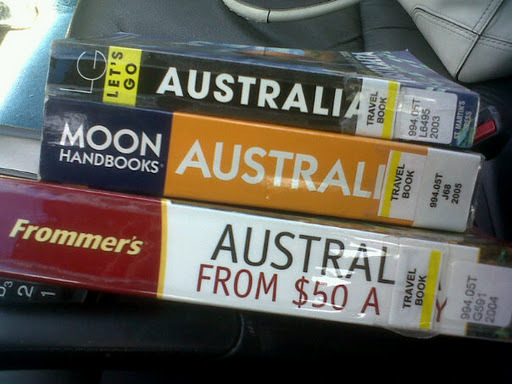 While I checked out every Australia travel book in our local library, my husband did some hunting of his own at work. He looked into his company’s travel policy and found something about bringing spouses on business trips. It said that an employee could trade in their business class ticket for two coach seats in order to bring a spouse. He asked his bosses about it and if it applied to him and guess what??? It did! I was able to travel with my husband halfway across the world for FREE! We were so excited for the opportunity and decided that we would wait a month to start TTC so that I wouldn’t be in that horrible sick part of pregnancy while we were down under. 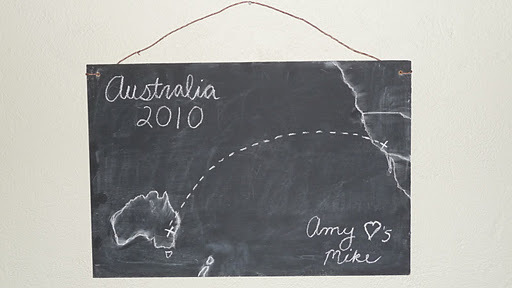 We romanticized about conceiving in Australia and choosing a name that held meaning from our trip. It was going to be winter there, but I was happy to leave the heat of the valley for a little while and get out my boots and coats. We were ready to go, but something terrible happened. Our dog Teddy, only a year old, stopped eating and drinking about a week before we were supposed to leave. 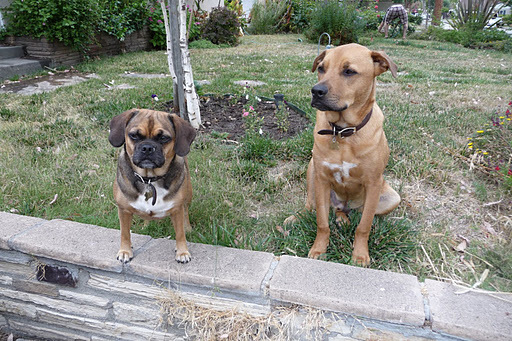 We had plans for both of our dogs to stay with my husband’s parents for the two weeks we’d be gone, but Teddy was definitely not ok. We knew that there were probably some whole socks stuck in his stomach, as he had Pica (though we didn’t know the term until after the ordeal) and we frequently found whole socks in his… droppings… no matter how hidden we kept them. After numerous x-rays and attempts at getting him to pass the blockage, the vet determined that there was nothing we could do. Surgery would be too risky as there were several blockages and the fabric was very hard to see and if we let him go much longer without food and water, he would suffer. I had to have him put down by myself while my husband was at work. We left for Australia two days later. We tried our best to enjoy our trip, but a cloud hung over us and, though we gave it a good try, I got my period right before we left to come back home. I was pretty sad, but this was only the beginning.